About Us 4 – Greener Than You’d Think! About Us 8 – Filming, Photography & Other Events. Boundary Estate 3 – Residents United! Enter your email address to subscribe to the Boundary Community Launderette blog and keep up-to-date with our latest news and posts by email. All content © Boundary Community Launderette Company, 2010-2014. Unauthorised use and/or duplication of this material without express and written permission from this blog’s author and/or owner is strictly prohibited. Excerpts and links may be used, provided that full and clear credit is given to Boundary Community Launderette Company with appropriate and specific direction to the original content. We hope everyone had a good Bank Holiday weekend. 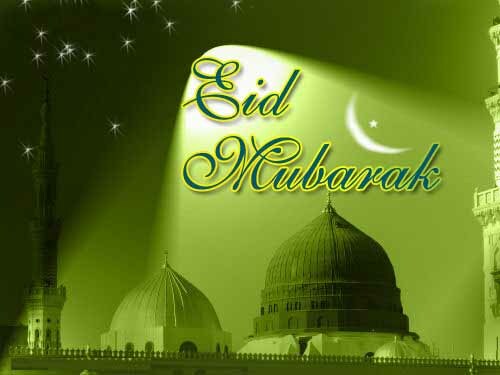 Today is Eid al-Fitr, and we wish all of our friends and customers celebrating the festival a very Happy Eid, Eid Mubarak! This entry was posted on 30/08/2011 at 10:47	and is filed under Launderette News. You can follow any responses to this entry through the RSS 2.0 feed. Responses are currently closed, but you can trackback from your own site.